The PhD thesis in Physics from the Faculty of Sciences of the University of Porto entitled “Optical fiber tools for single cell trapping and manipulation” was supervised by Pedro Jorge and Ariel Guerreiro, who are also integral elements of CAP. The award, promoted by the Portuguese Society of Optics and Photonics (SPOF), is in its sixth edition and it’s awarded to the best PhD thesis in any Optics and Photonics domains in Portugal, in this case defended during 2017. In her doctoral work, Ana Rita Ribeiro developed and validated optical fibre devices to micromanipulate and sense analyse cells. More specifically, the works presented by the researcher focus on micro diffractive elements or with phase modulation in order to generate beams with special features that make it possible to lock or rotate cells just by using light. Also very important was the paper entitled “Compact solutions for optical fiber tweezers using Fresnel zone and phase plates fabricated using focused ion beam milling”, as part of the “INCELL – Optical fibre tweezers for single cell manipulation and analysis” project, which was awarded at the SPIE Photonics West, one of the most prestigious international conferences on lasers and photonics. 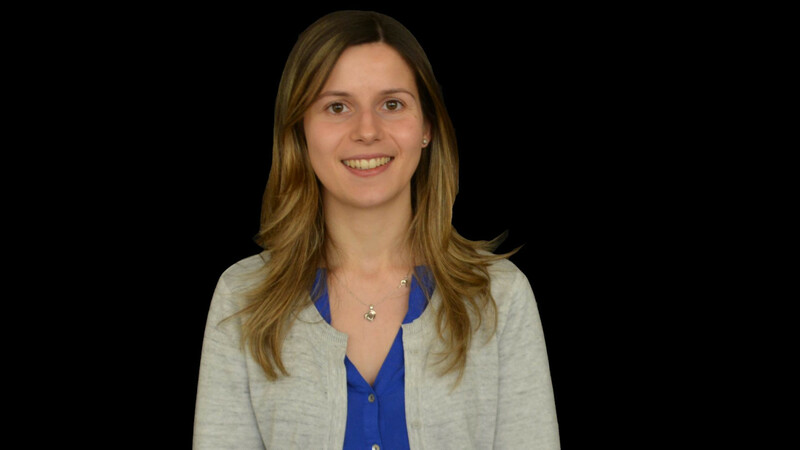 Currently, Rita Ribeiro is working at 4Dcell, a biotechnology company in Paris, where she is responsible for the development of new biophysics devices for drug screening. The award will be delivered at the AOP 2019 – IV International Conference on Applications in Optics and Photonics, which will be held in Lisbon between 31 May and 4 June of 2019. The researchers mentioned in this news piece are associated with INESC TEC and UP-FCUP.